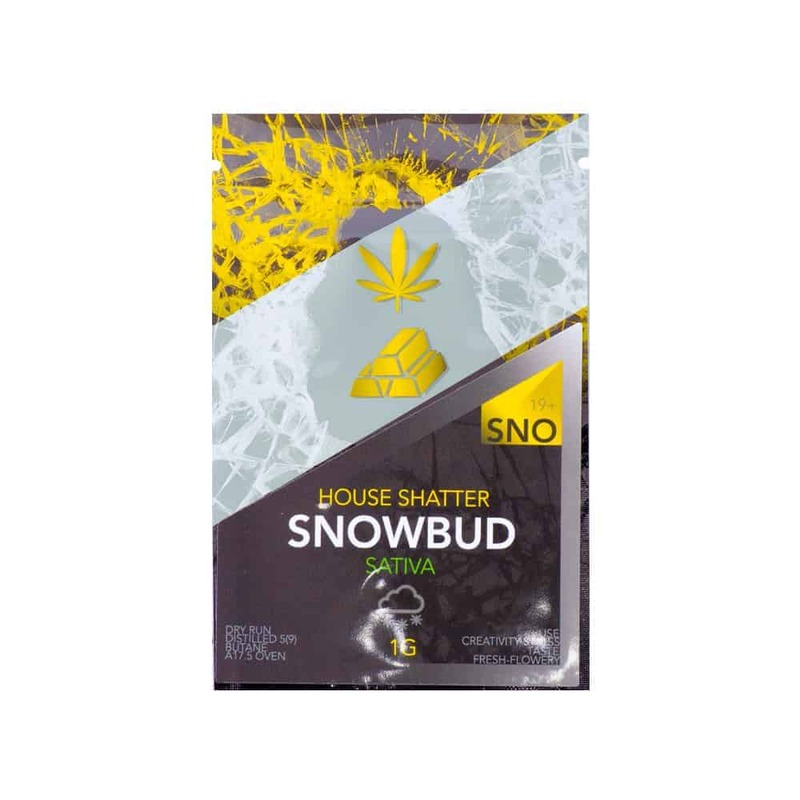 14 reviews for "Goldbuds – Snowbud – Sativa Shatter"
When I ordered the Goldbuds brand shatter tbh I was expecting cheap lame kinda quality products. But honestly, this is some of the best shatter ive smoked. Free shipping is also nice when I have a large order. Tastes like you’re smoking some great herb! Really enjoyed the taste and effects – bang on goldbuds! A nice relaxin high, not to shabby at all, I’ll be ordering more. I bought an ounce and only ordered 2 Snowbuds… next time I’ll get 7. Goldbuds has the best prices out there for their product, by far.. Yes free shipping is always good. All of these super saver shatters are a fantastic deal. This one in particular I was interested in for it’s creativity enhancing, and it did not disappoint! I also enjoy the energy this one gives me. Great shatter, great price, great high! love this one. The quality of the goldbuds house shatter is amazing, especially for the price. I have tried premium shatter many times before and I found I got a better high from this shatter. Will be re purchasing. Nothing else to say but, I oh wow CHRONIC!!! It’s smooth I like it!!!!!!!! Just tried this shatter and was not disappointed it has a good taste and a good high! I really like this shatter. You can smoke it all day without burning out. It has the sweetest taste and makes you feel sociable and creative. Really good. HATTER IS THE BEST VALUE FOR YOUR MONEY… I’VE TRIED OTHER COMPANIES AND I KEEP COMING BACK TO GOLDBUDS… BEST VALUE, BEST CUSTOMER SERVICE , JUST THE BEST!! Love this stuff. Very clean. Tastes great. Just what the doc ordered.